The revised day of Brexit, 12th April, is close. It is unclear whether we will leave the EU on this date, however with the prospect of no-deal still a real possibility, we are focusing on the logistics of moving furniture from our many factories in Europe to our customers mainly in the UK, as well as sending fabrics to our factories. We are naturally concerned about the impact Brexit will have on orders placed by our customers. If parliament votes through the Prime Minister’s Brexit agreement, we do not believe that there will be noticeable effects on the supply of furniture from the continent into the UK. Parliament alternatively may further delay Brexit. On the other hand, if we reach 12th April 2019 without an agreement and we ‘crash’ out of the EU, it appears that the trading relationship between the UK and EU will revert to World Trade Organisation rules, which would mean that a (small) import tariff may be due on furniture entering the country, as well as small transaction costs associated with goods crossing the border. 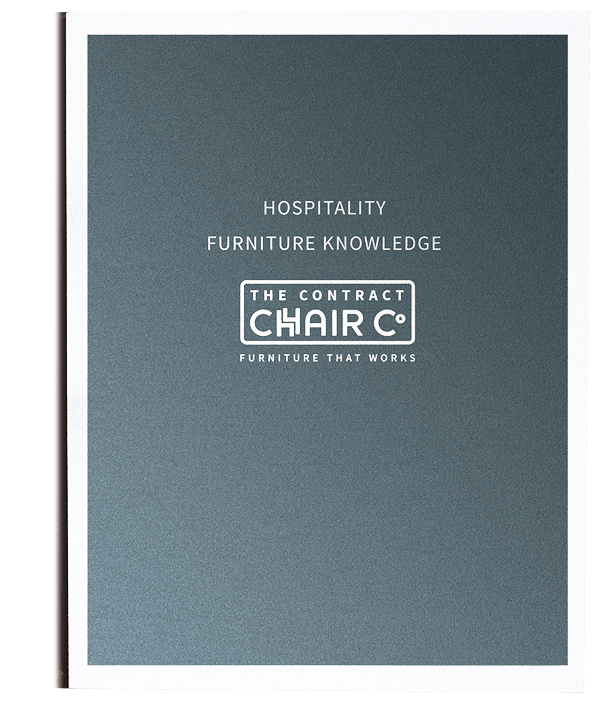 The Contract Chair Company will not pass on import tariffs charged on furniture that has been ordered by customers before Brexit. 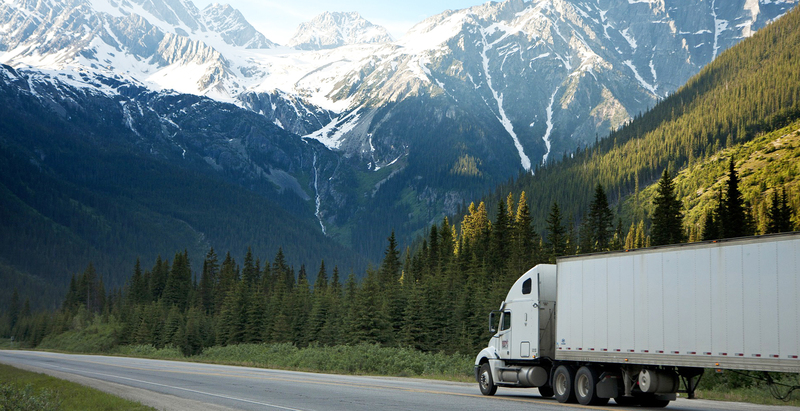 To allow collection of this tariff, it is suggested that lorries travelling from the European mainland will be stopped and their contents checked, resulting in delays. We believe such checks are unlikely, both because delays would be politically harmful and because delays would be likely to quickly become unmanageable, which would swiftly impact on many important parts of the economy. There have also been clear reassurances from the French at Calais, the customs authorities at Dover and UK politicians that lorries entering the country will not be stopped. We predict that any new tariffs will be electronically charged directly on the importing company rather than physically on the carrier at the border. It is the opinion of The Contract Chair Company that even a ‘no-deal’ Brexit will not significantly delay furniture being imported into the UK. Nonetheless we will be keeping a close eye on progress and we expect to increase lead times for furniture being imported from the continent and fabrics being sent to our suppliers. We expect this increase to be no more than a fortnight. In the meantime we believe that it remains…business as usual. 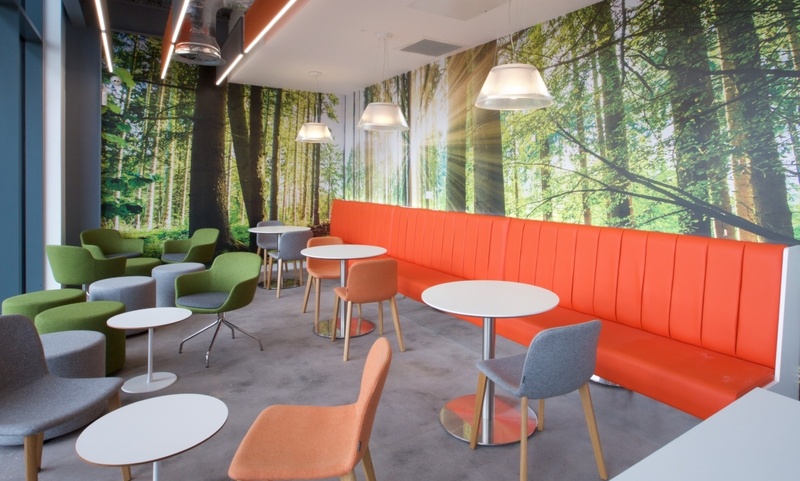 The key question when planning a breakout area in your space is: What do you want to achieve from your breakout area? 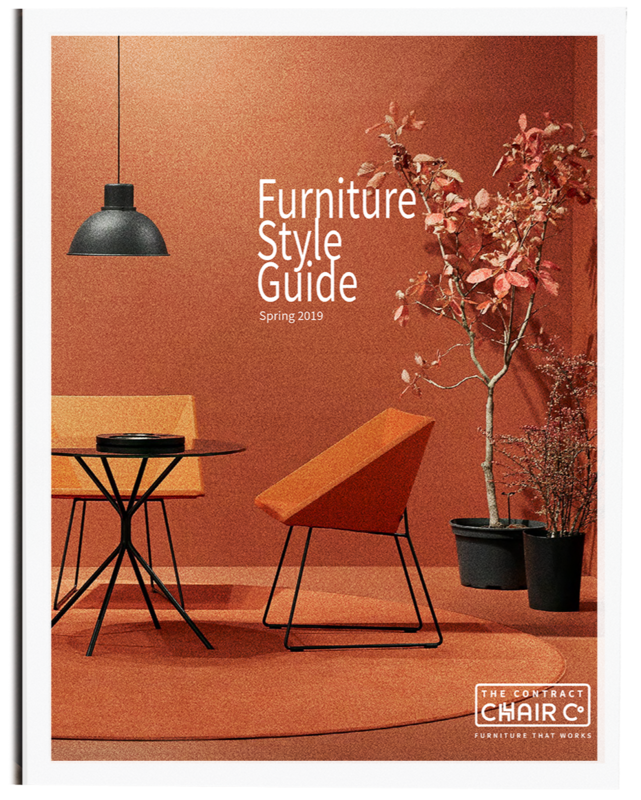 Here are some breakout design ideas including soft areas, one-to-one booths, hot desking areas, quiet areas, social areas with furniture such as sofa dens, modular furniture & poufs. Fabric must be able to pass three fire tests to be suitable for hospitality use. It's often necessary to treat fabrics to Crib 5 standard so they will pass these tests. 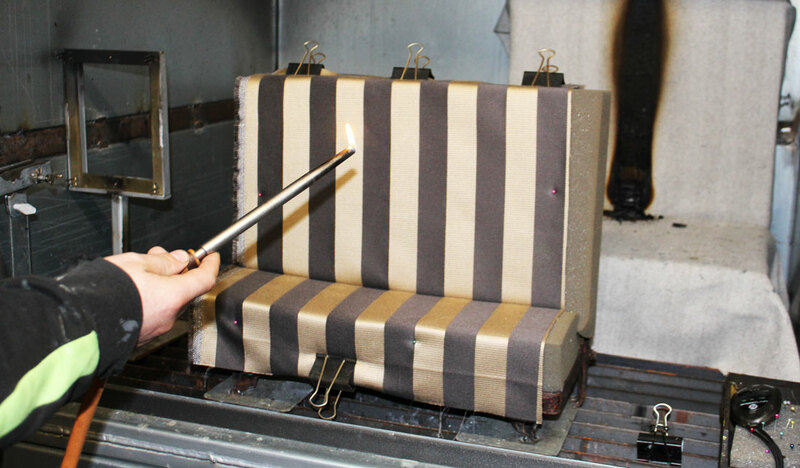 We explain the factory process behind flameproofing, & the science behind the testing including why some fabrics are unsuitable.